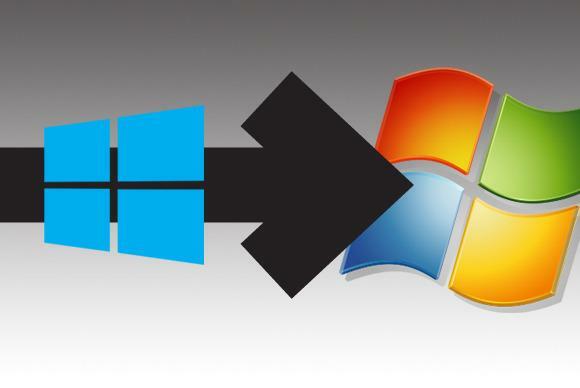 After pushing out the free upgrade as a Recommended update to Windows 7 and 8 users earlier this year—which means that you downloaded the initial installation bits if you use the default Windows Update, like most people should—Microsoft changed its nagging pop-up prompt in an insidious way over the past week. For the past six months, the “Get Windows 10” pop-up asked permission to start an update, but lacked a “No thanks” option, so the only way to avoid it was to close the window by pressing the X in the upper-right hand corner. Now, the pop-up says “We will upgrade you at this time,” and pressing the X counts as consent. You need to click a small, easily missed link in the pop-up to cancel the upgrade, instead. Judging by the hundreds of comments on Reddit, Twitter, PCWorld, my inbox, and other places across the web in response to the situation, a lot of people are finding themselves upgrading unintentionally. And, well, a lot of them are pissed. Once you’ve upgraded a PC to Windows 10, you’ll always be able to do so again in the future. 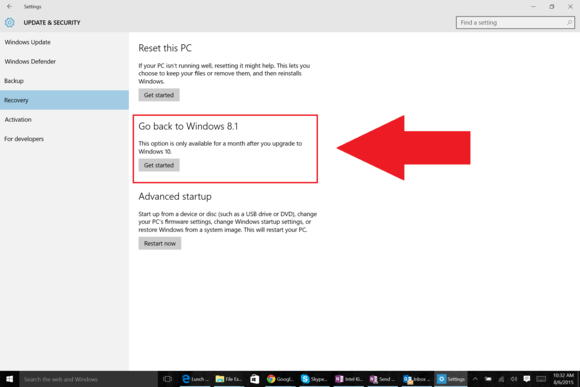 But if you aren’t enticed by Windows 10’s best features and more subtle awesome tweaks—a feeling I completely understand after a non-consensual upgrade—you can turn to a pair of helpful tools to disable the Windows 10 upgrade prompts from returning.